Congratulations and many happy returns NVOGA! 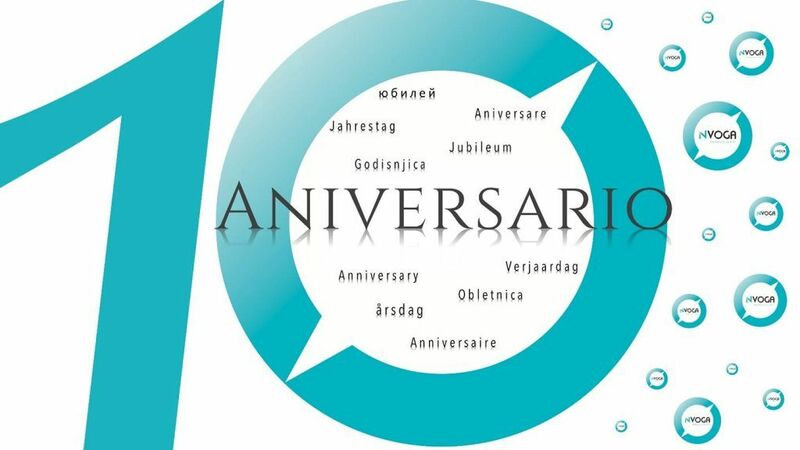 NVOGA reaches exciting Tenth Anniversary working within the Costa del Sol property market. NVOGA is one of Marbella’s property industry success stories. Having opened its doors in 2008, the agency admirably dealt with the subsequent financial recession and has gone on to become Marbella’s leading specialist in new-build developments across the Costa del Sol. 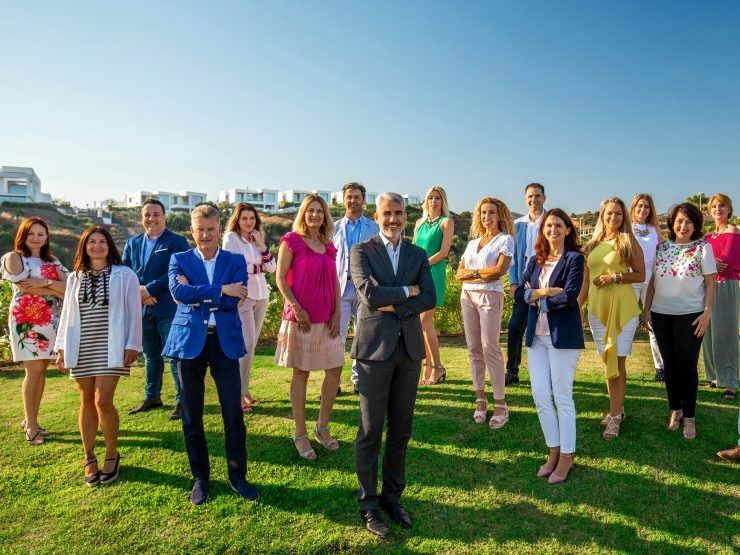 The company is the brainchild of Managing Director José Carlos Leon who had previously built a career working for some of the top real estate companies in Marbella. José Carlos had a desire to take his knowledge and experience to form a new business that would focus on both quality and a highly professional and personal service. Born in Marbella and to a Marbella family, José Carlos feels proud to be part of the leading business structure of the town and to direct one of the most important companies in the market. When the financial crisis hit the Spanish property industry in the autumn of 2008, José Carlos was able to read the market correctly and directed his business to concentrate on bank-repossessed properties. Approaching the banks directly NVOGA established great working relationships within the sector and a reputation for not only achieving sales but for consistently working in an efficient and competent manner. When the Marbella property market began its recovery, the NVOGA team then turned their collective expertise towards quality new-build and off plan development projects. Since then they have applied their skills in marketing, promotion and sales to numerous off plan developments such as ICON in Santa Clara Golf. NVOGA works hand in hand with each developer, studying all aspects involved in the correct development of a new urbanisation (selecting the land, floorplans, specifications and architects etc.) creating together the perfect projects. Today the company is recognised as a leading agent specialising in quality new-build real estate in Marbella and the surrounding region. NVOGA represents an outstanding portfolio of modern villas, apartments and penthouses situated in sought after locations in Marbella, Estepona, Benahavís and other areas of the Costa del Sol. With ten years of many challenges and successes behind them, NVOGA continues working on the same path with a team of over 20 professionals who project their passion and expertise of the market in each project they undertake.